The University of Pennsylvania is the recipient of a National Science Foundation Major Instrumentation award for acquisition of a 400 MHz Nuclear Magnetic Resonance (NMR) Spectrometer with cost share funding provided by the Vagelos Institute. NMR is one of the most powerful tools available for the elucidation of the structure of molecules, and the new instrument will be used at the forefront of the chemical and energy sciences to advance innovative projects throughout the Penn campus. The instrument will be installed in the Penn Chemistry NMR Facility in early 2019. Thomas Mallouk will be joining the Penn Chemistry Department as the second Vagelos Chair in Energy Research, effective March 2019. Read the entire article at Penn Chemistry News. 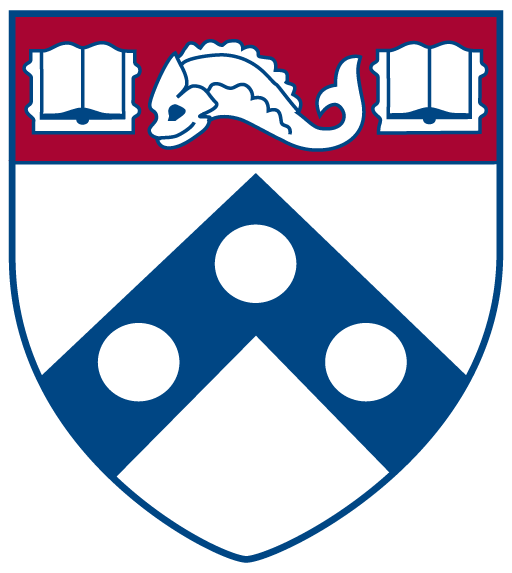 Two Penn faculty have been elected to the National Academy of Sciences. Read the entire article at the University of Pennsylvania Almanac. SAS Dean Steven J. Fluharty is pleased to announce that Karen Goldberg has joined Penn this fall as the Vagelos Professor in Energy Research. She also serves as the inaugural Director of the Vagelos Institute for Energy Science and Technology. Read the entire article at the University of Pennsylvania Almanac. Penn Arts and Sciences is making great strides in its commitment to addressing climate change. Thanks to the creation last spring of the Vagelos Institute for Energy Science and Technology, and the recruitment of a new director for the Institute, the School is bringing Penn one step closer to becoming a national center for energy research. Read the entire article at Omnia. Penn Arts and Sciences has announced the creation of the Vagelos Institute of Energy Science and Technology. Read the entire article at Penn Today. Copyright © 2019 Energy at Penn. Powered by WordPress. Theme: Accelerate by ThemeGrill.